Born in Colorado in May of 1989, Travis Knudsen grew up watching a wide variety of weather through four very distinctive seasons. His passion for weather was sparked one late evening in the heart of winter, before a highly anticipated snowstorm, while he and his family sat at home watching the local meteorologist on TV. 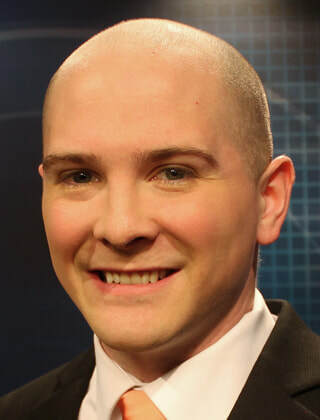 In September of 2014 Travis received the American Meteorological Society's Certified Broadcast Meteorologist (CBM) designation as recognition of the quality and skill of his broadcasts.